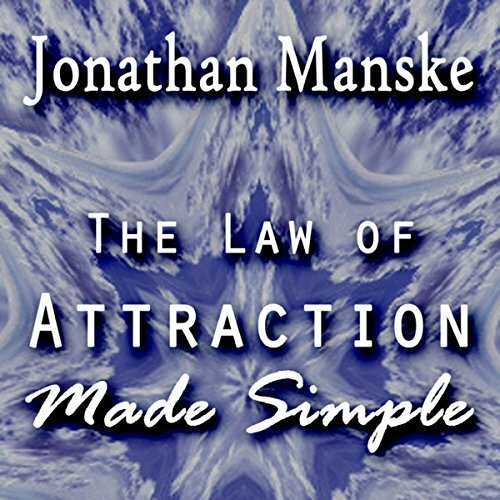 Showing results by author "Jonathan Manske"
Do you Want to Attract Greater Happiness, Success & Fulfillment? Then use the Law of Attraction! Finally, an eye-opening Law of Attraction book packed with powerful and easy to use tips, tools and techniques to activate the Law of Attraction in your life. Become a magnet for more of what you want in your personal and professional life. Get the results you deserve using the Law of Attraction. You will be amazed at how simple it is.